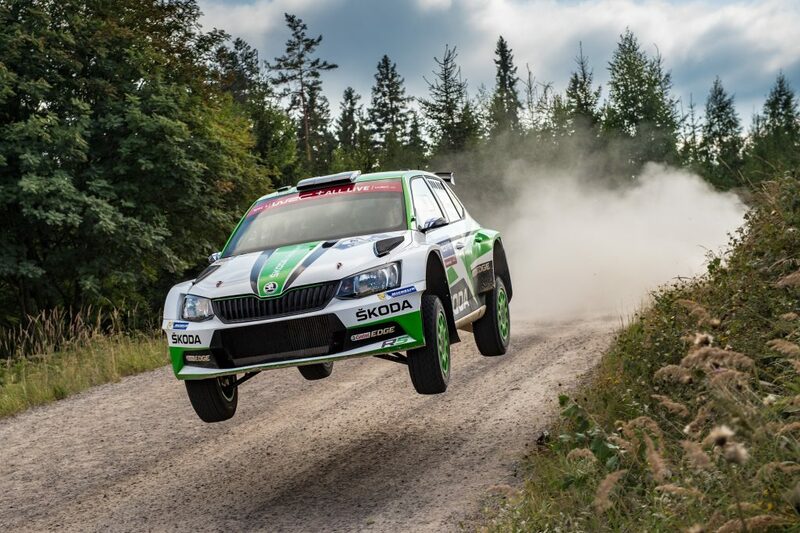 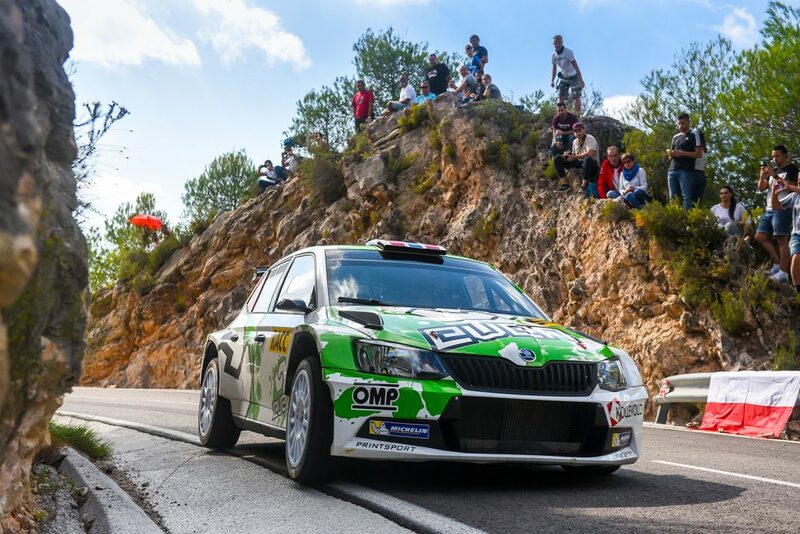 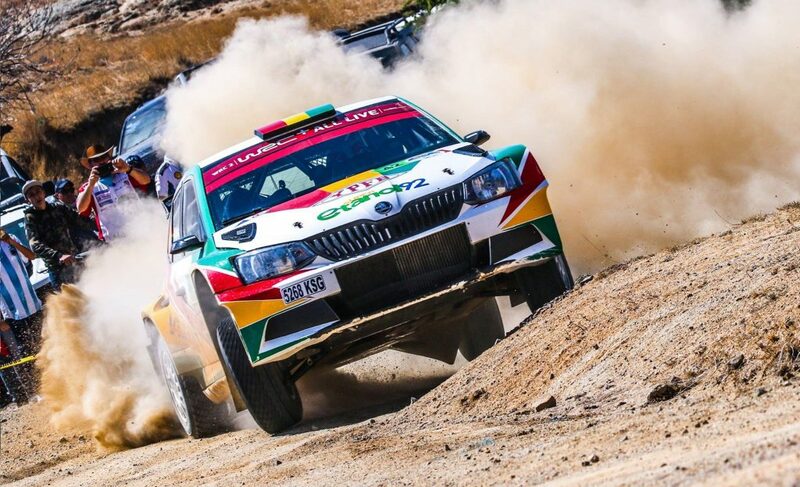 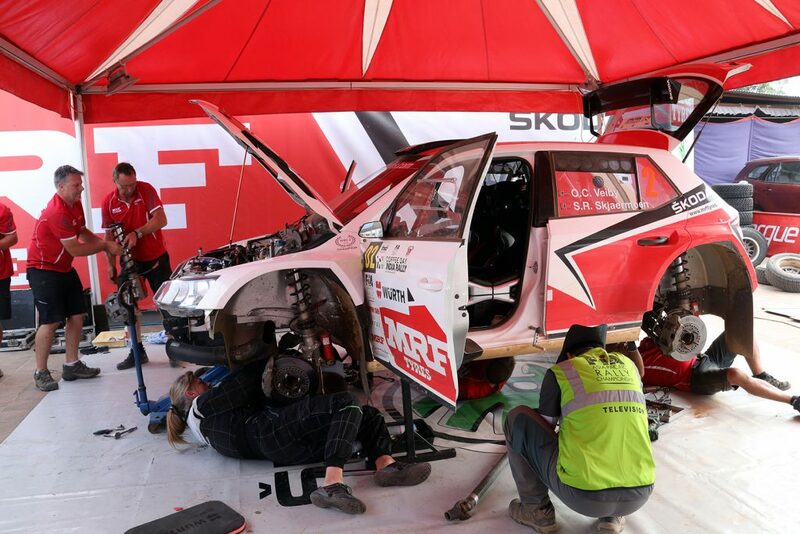 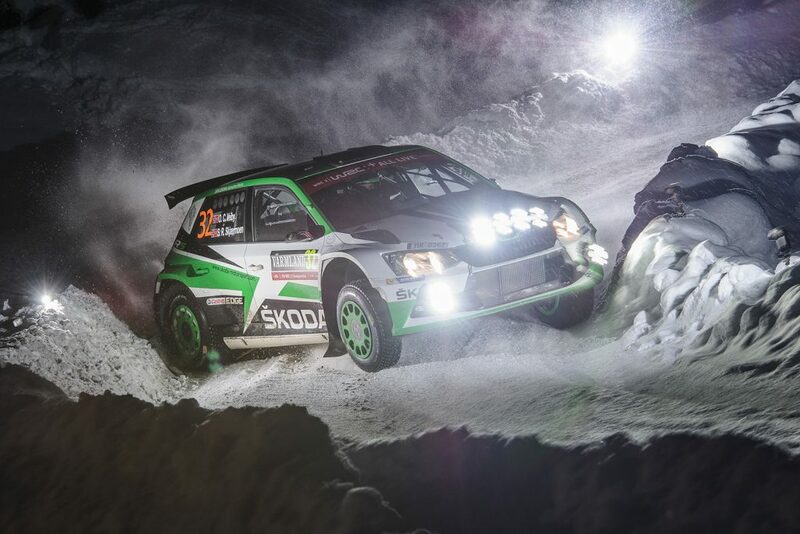 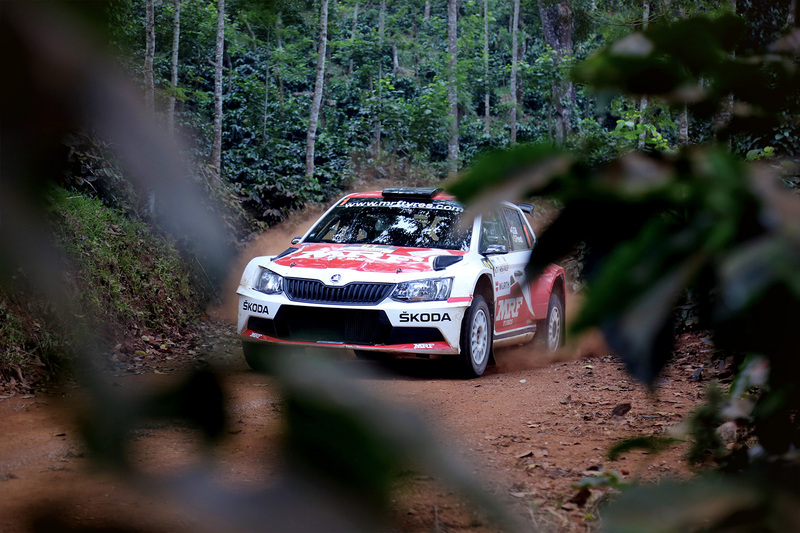 There are two ŠKODA MRF team’s drivers, both competing in FABIA R5 cars, who are battling it out for the title. 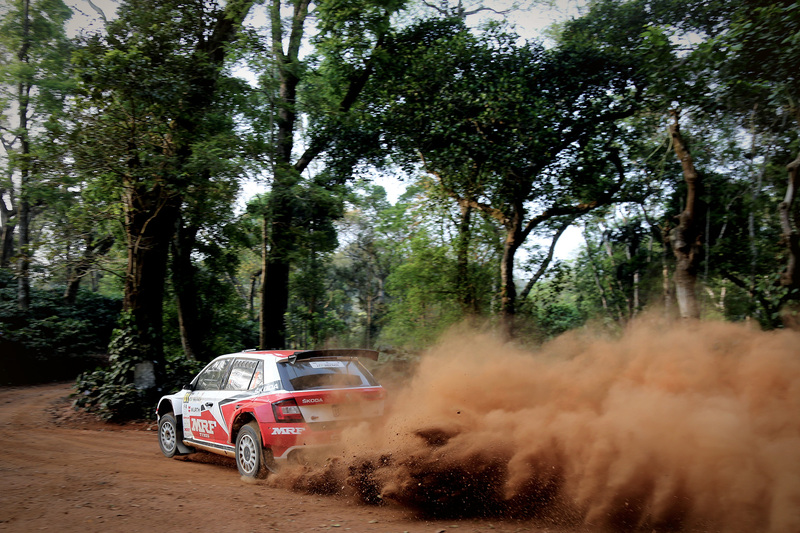 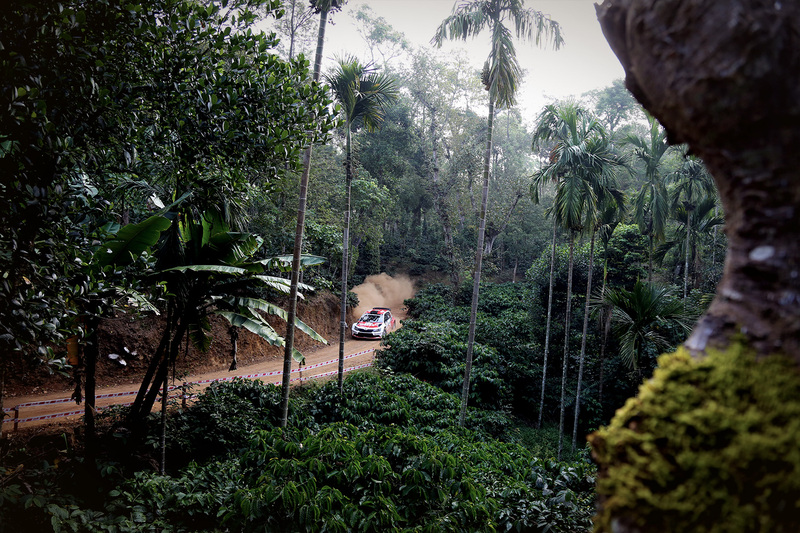 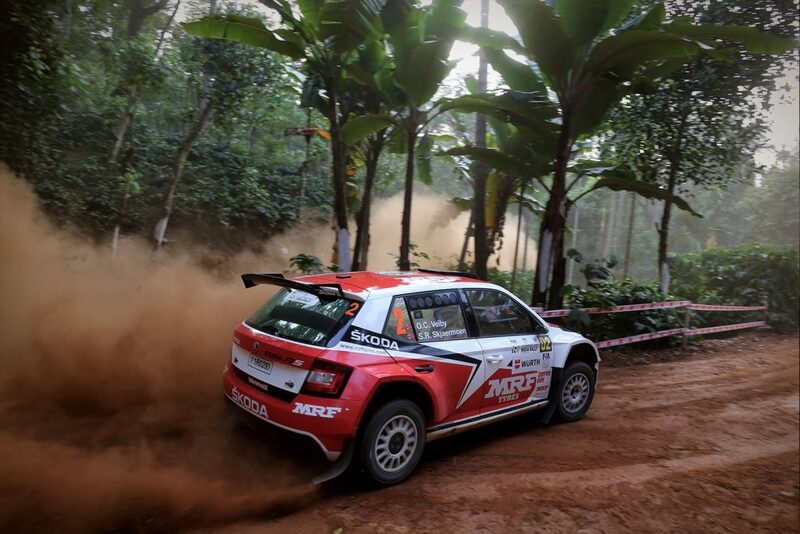 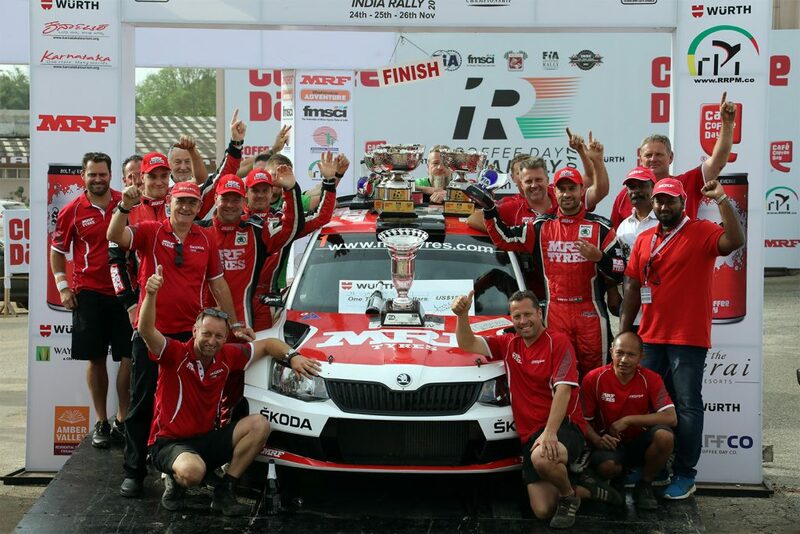 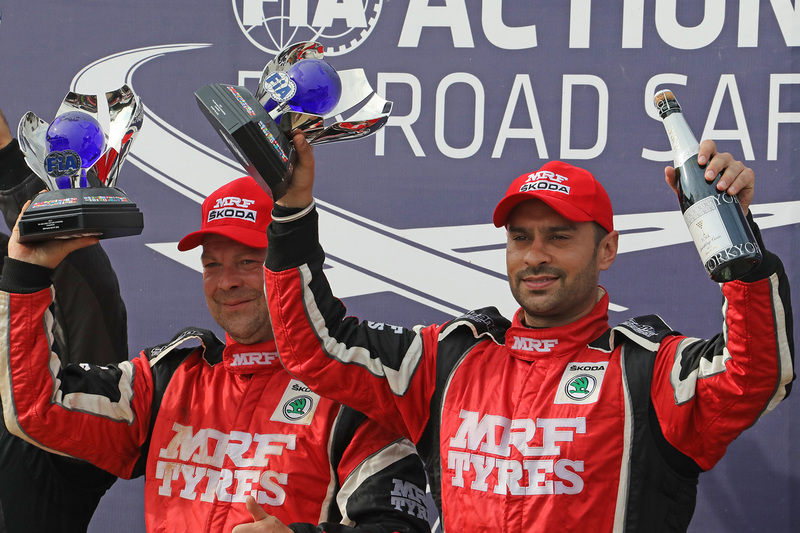 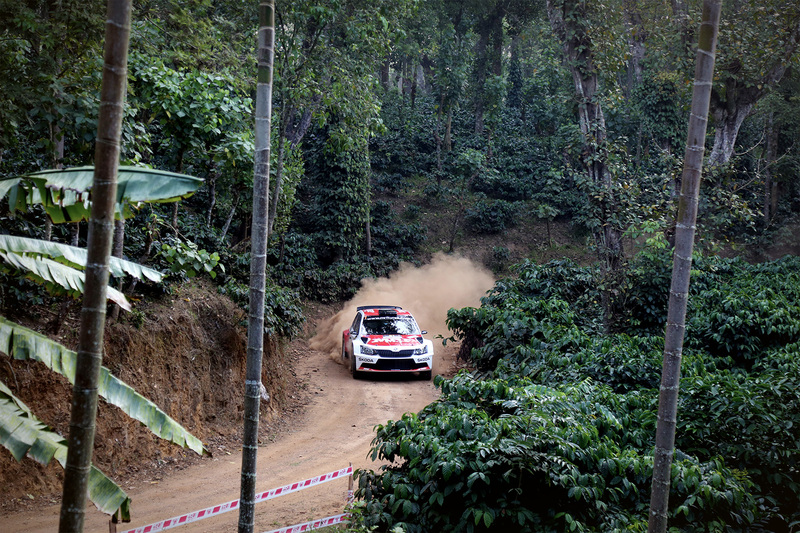 Indian driver Gaurav Gill, who is competing alongside co-driver Stéphane Prévot, came into his home event with a slight advantage as he held a six-point lead in the championship standings. 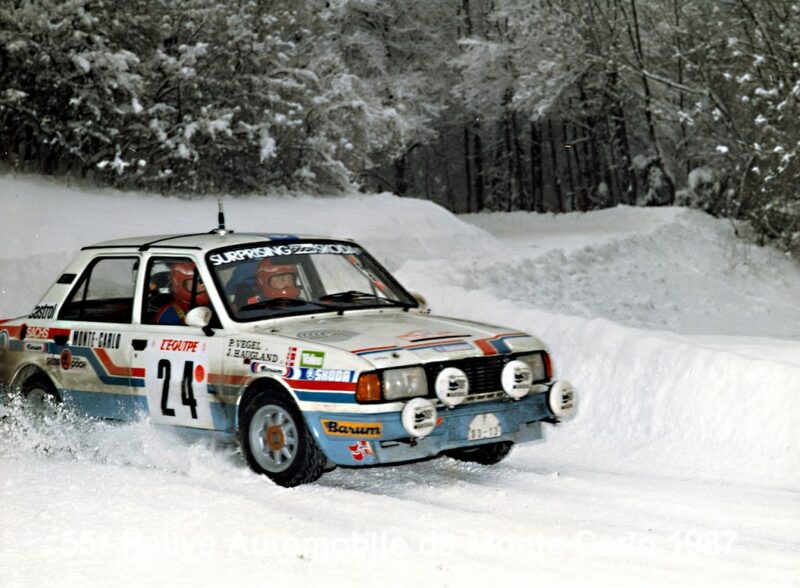 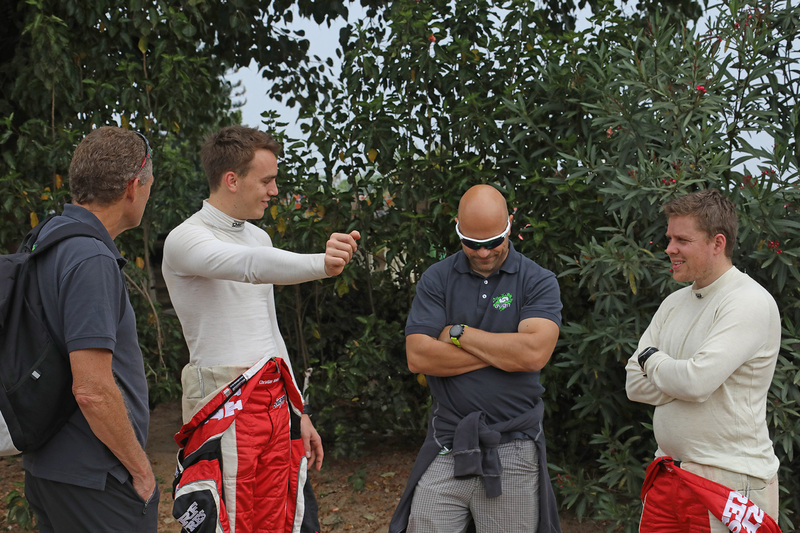 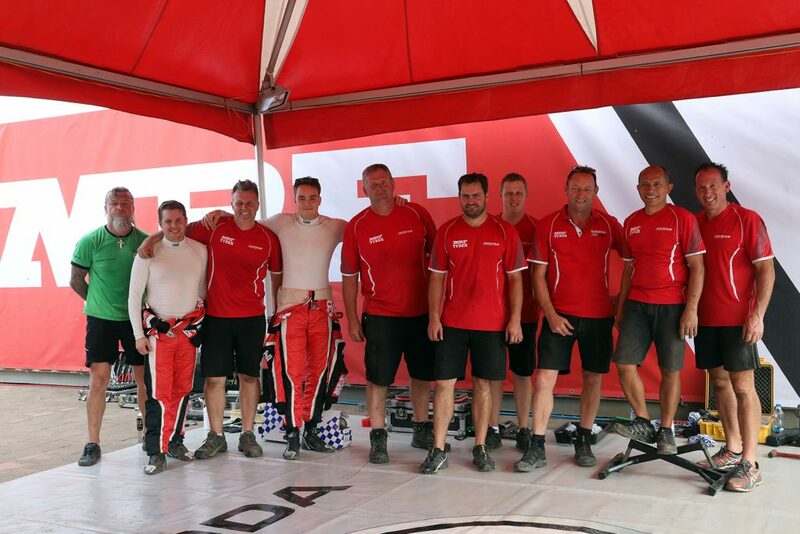 But the experienced Indian has been expecting to be pushed all the way by talented young Norwegian driver Ole Christian Veiby. 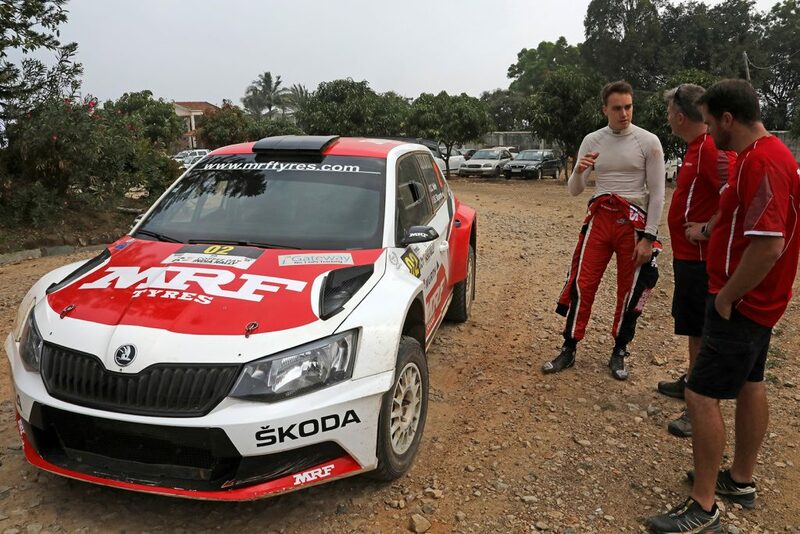 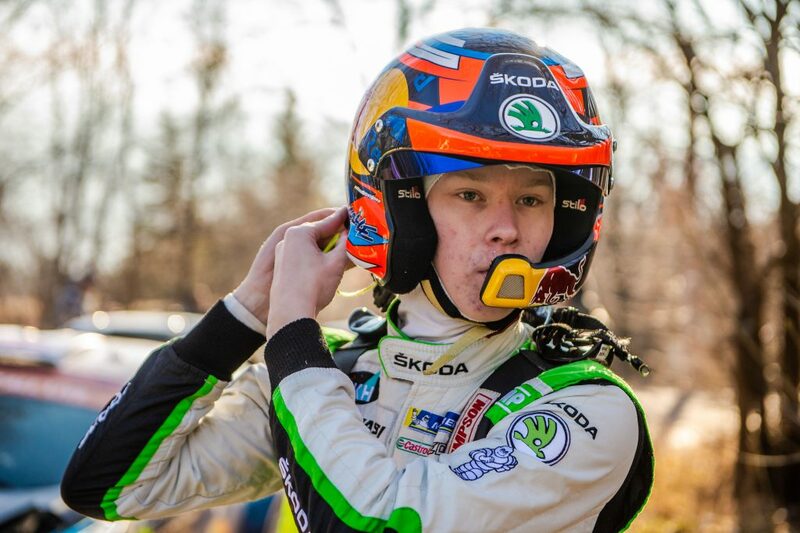 Driving with regular co-driver Stig Rune Skjærmoen, he has already won two rounds of the APRC championship this season and also impressed in the WRC2, where he finished sixth overall and won the Rally Poland. 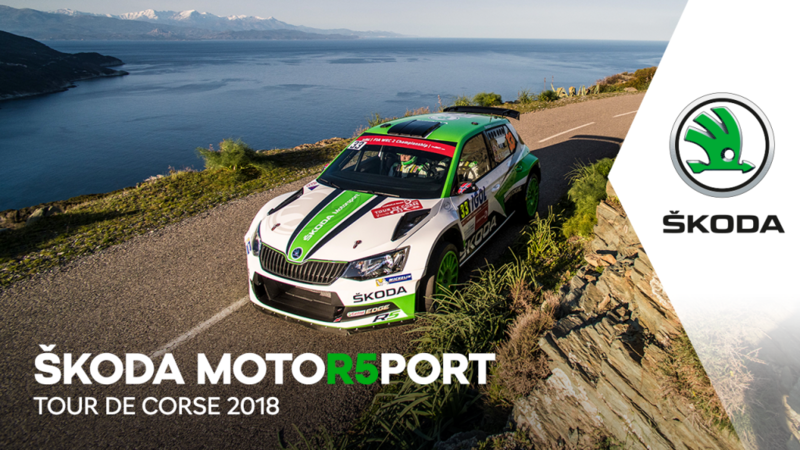 It promises to be a fascinating battle between the two and you can follow all the action right here with our exclusive picture gallery.